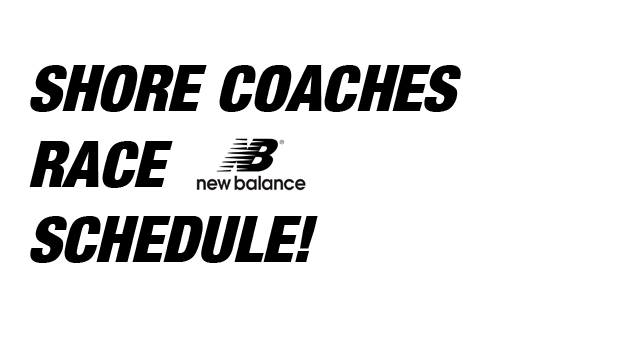 NB Shore Coaches Meet Schedule and More! Boys & Girls Open race! o Please bring pins for your team!! · NO Bikes at Holmdel Park the day of the race. This is a Holmdel Park RULE!! · DO NOT PARK on the streets in & around Holmdel Park. Violators will be ticketed and towed. The STCA will not be responsible for any parking violations by spectators or coaches. · Please Check: www.shorecoaches.com for updates to the time schedule & race day assignments. · NO CHANGES will be made to the race assignments once published!! !